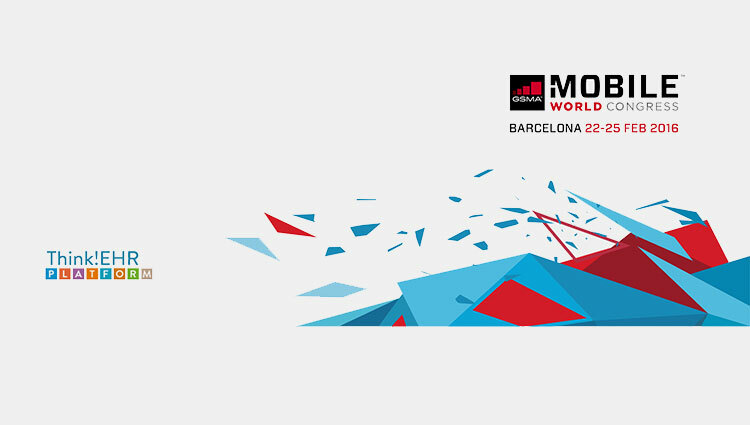 Mobile World Congress is the world’s largest annual gathering of mobile and related industry C-Level executives. If anything is happening in mobile, it can be found at MWC. More than 85,000 attendees from over 200 countries attended last year’s event.